March is all about books and reading in the city of Leipzig in Germany. 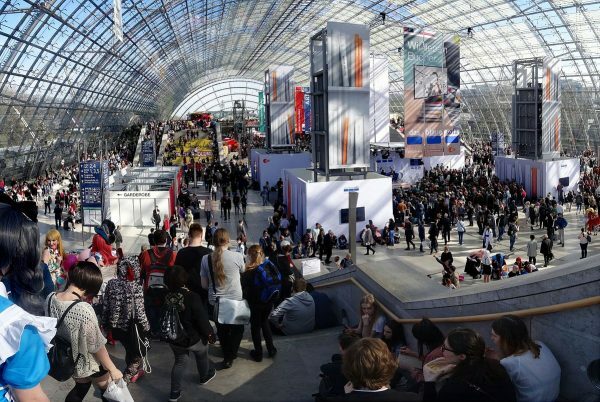 The Leipzig Book Fair and the concurrent Reading Festival are the spring events of the publishing industry. 271.000 authors, readers and publishers meet to read, exchange and explore. 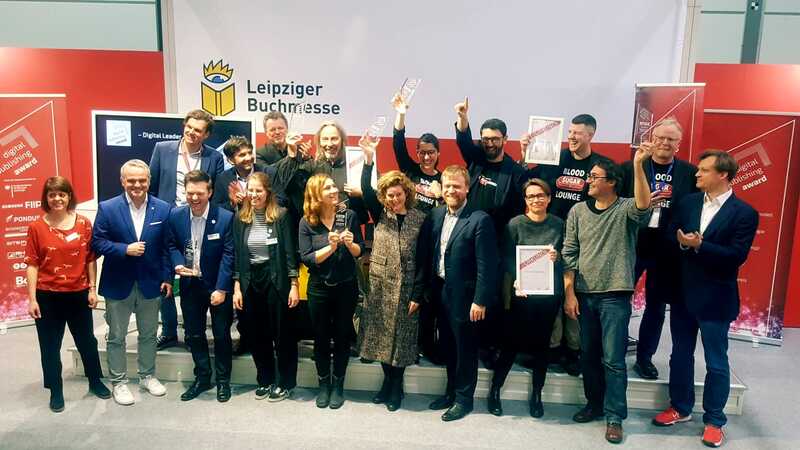 More than 2,600 national and international exhibitors are presenting the fascinating world of literature and exciting new publications at the Leipzig Book Fair. The offer includes everything from books, audio and art books, magazines, comics and children’s books, to educational media and textbooks.